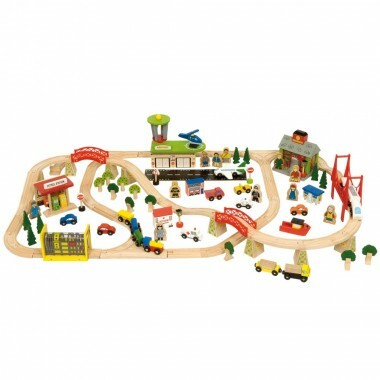 - Wooden trains and carriages. 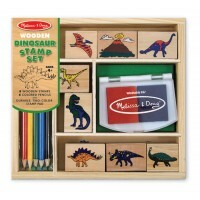 - A comprehensive selection of wooden train track including risers and bridges. 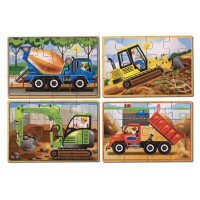 - Petrol station, cars and construction vehicles. - Hospital, ambulance and nurse. - Fire station, fire engine and fire fighter. - Policeman and police car. - Airport with plane and runway, helipad and helicopter. - People, passengers and workers. 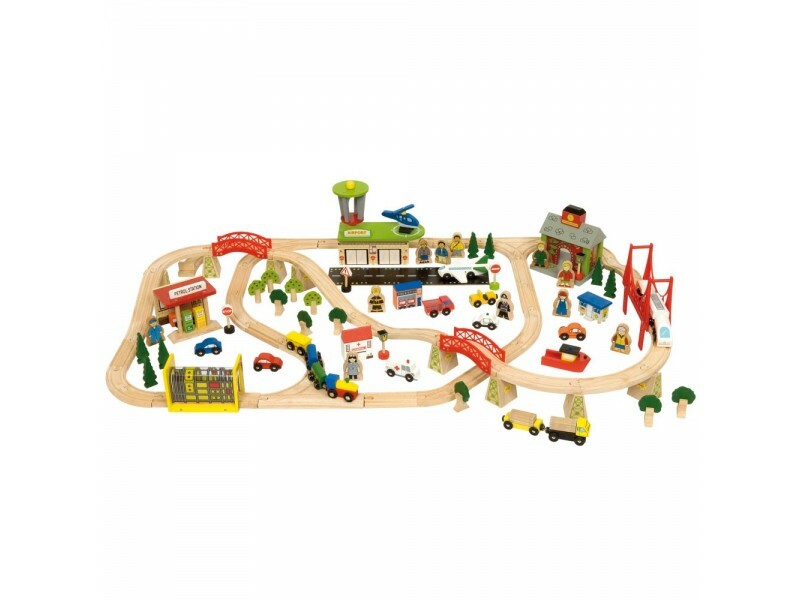 This is the perfect train set for any child who can’t get enough of planes, trains and automobiles!